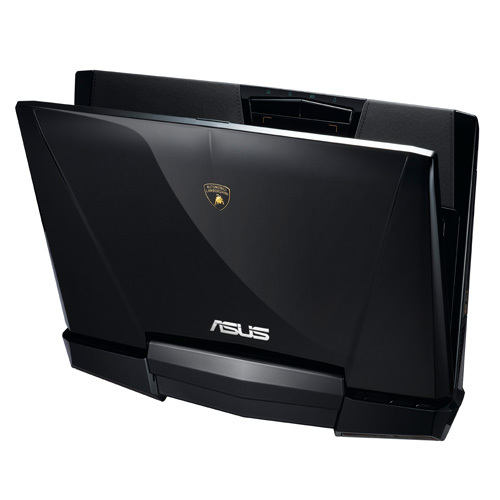 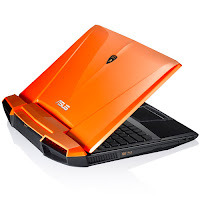 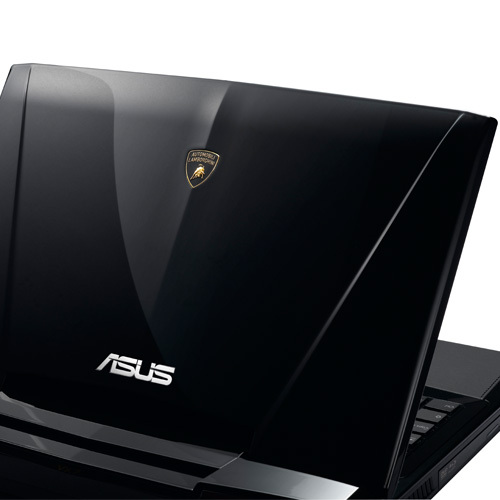 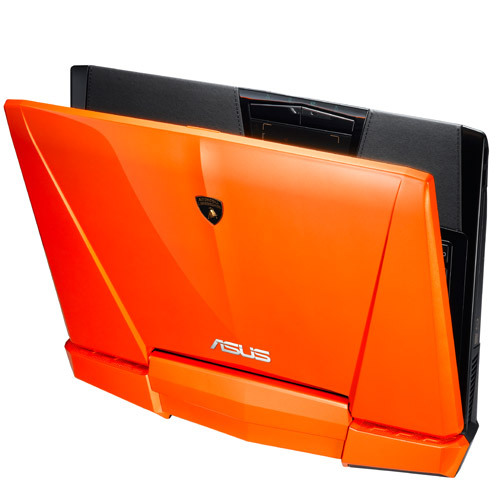 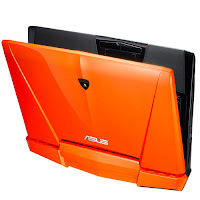 Asus Lamborghini VX7 has purist razor sharp design inspired by Lamborghini cars design. 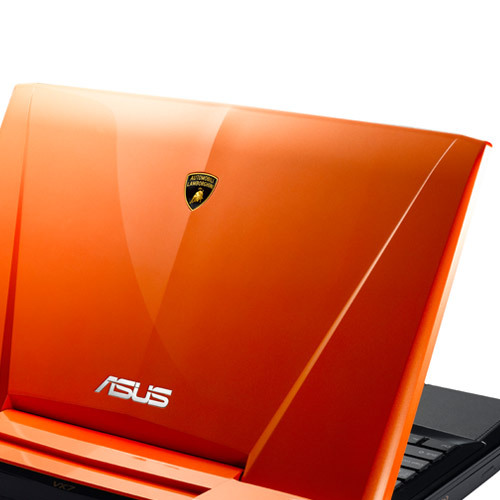 Premium materials, sleek textures and bold colors complete this notebook, revving up your high-octane computing. 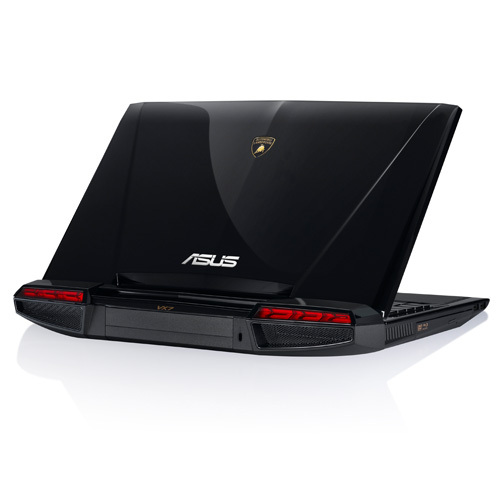 Asus Lamborghini VX7 boasts Intel® Core™ i7 2630QM processor, NVIDIA® GeForce® GTX 460QM, bluetooth, three USB 2.0 ports, one USB 3.0 port, 8-in-1 card reader, 2.0 megapixel webcam, and an eight cell battery.